I feel slightly naughty posting this but I might never be Number 1 in any chart again. Thanks to all of you who have bought a copy. And if you haven’t, what’s holding you back? Thanks Mum But you didn’t need to buy so many copies! My next 3 posts are part of a set. Read individually, this one and the next may appear unrelated to TEFL teaching. The final post should make things clearer. Words mean more than what is set out on paper. It takes the human voice to infuse them with deeper meaning. The concert to celebrate the 70th birthday of imprisoned South African Nelson Mandela was in full swing. 70,ooo people were inside Wembley Stadium in North London and hundreds of millions were watching on TVs all over the world. The next act to go on stage was Stevie Wonder, the legend of American soul music. The crowd were expectant; Stevie had started his career around the same time as The Beatles and was one of the most enduring stars of the rock era. His music had changed in the 80s though – and not for the better many would say – too synthesised, too much technology. Minutes before he was due to go on stage, Stevie realised that the hard disc containing all the pre-recorded music for his set was missing. Bursting into tears, he told the organisers that he couldn’t play. Tracey Chapman became a huge star in that very moment. her debut album sold 10 million copies worldwide and it is said that her performance inspired the whole “unplugged” movement. 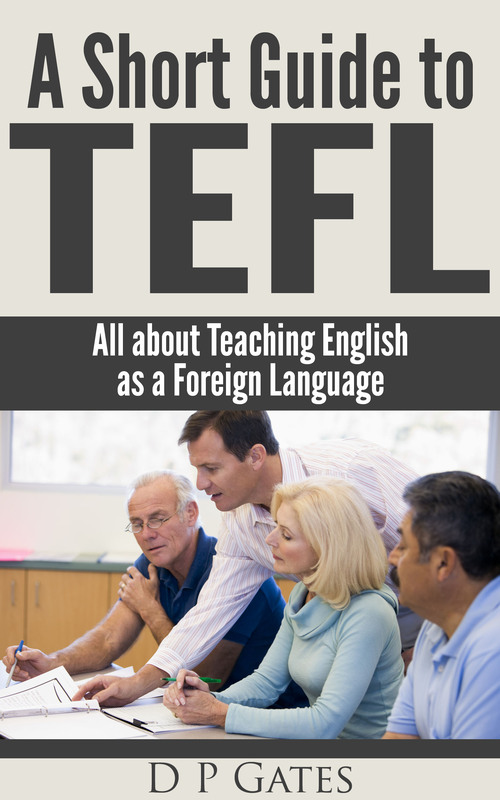 What does all this have to do with TEFL? Read the next blog to find out. It was Friday, I had to cover a class at the last minute but had nothing prepared. I walked into class with a coursebook under my arm and asked the students which unit they were on. A collective groan filled the room. I though for a few seconds, hoping inspiration would strike. A few tentative smiles appeared on faces. I circled the class; dividing the students into Student A and Student B. “Student As, your student won’t buy the coursebook. Convince them to buy it. Student Bs, you don’t want to buy the course book. Explain why you don’t want to buy it. 5 minutes later all of the students were lost in their roles. The classroom was filled with lively chatter and laughter. One voice broke through the general din. Kaori was a quiet Japanese lady in her early 40s. Polite to a fault, she wasn’t a fluent speaker. She was far too concerned not to offend and to use correct grammar at all times, this meant her conversation was generally stilted. This time though, she was in the zone improvising as a student determined not to buy the book. I hate coursebooks but almost all English teachers use them, Why? Because it is easy work for them. But they are so boring. You must to read about Madonna. Why do I want to read about Madonna? Or listen to two stupid English people who have too much money and go around the world in a yacht. What does that have to do with my life? Then, we have to talk about these people with a partner. Why? I don’t know them. I don’t like them. I want to talk about me and my life in Japan or my life in London. It’s crazy. I want to speak English for my work and to communicate with people from other countries. The books make learning English boring and useless. By this point, all the other students had stopped talking. They were staring open-mouthed listening to the quietest student in the class ranting about her hatred for coursebooks. When she finished, a few of them applauded! For the remainder of the lesson, we drew up a list of benefits and disadvantages of using coursebooks in class from the student’s perspective and the latter column was substantially longer than the former. We ended the class with an open discussion about coursebooks. Gap-fill exercises in the coursebook can be done at home and don’t need to be done in the classroom. Long reading texts with a British or American focus are often used to set the context or introduce new language. We don’t know and often aren’t interested in these things. We should talk about things which interest us! Why do we have to read grammar explanations from the book? I can do this at home. We should do much more speaking practise and correction in class. This is what I expect from a teacher because I can do everything else at home with a book or online. It turns out that the teacher I was covering for was the kind of teacher who walked into class, asked the students to turn to p47, do the exercises and then he would check the answers before moving onto the next exercise in the book. As we say in English, teaching from the coursebook way is money for old rope – an easy way of making money. 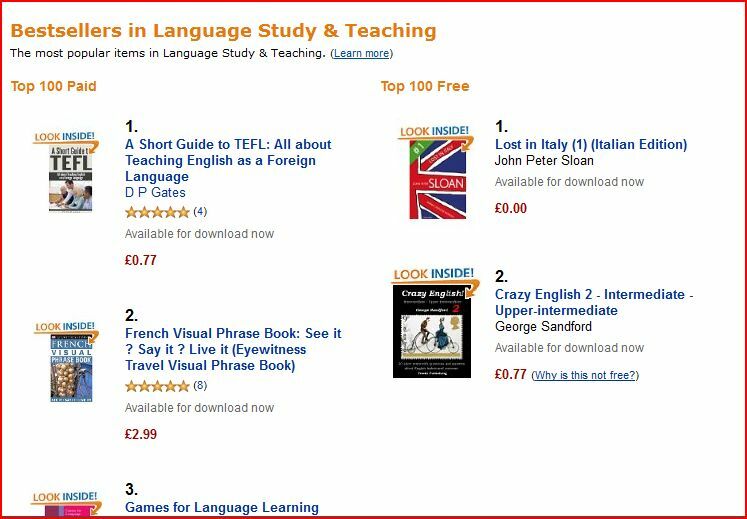 I’m not bashing teachers who use coursebooks – there are good economic and pedagogical reasons why they are a useful resource in the language classroom. But that is all they are, one of the many resources we can use to create stimulating lessons in the classroom but we need to adapt them to meet our learners’ needs. 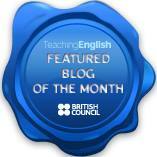 Think about how to use them effectively to maximise classroom learning opportunities. Your students are the best resource in class, not the coursebooks. Let me know what you think. Is there ever a case for systematically following coursebooks in class? How do your students react when you move away from the coursebook? You sit back, take a deep breath and relax. The person sitting opposite you has asked all of their questions and you have acquitted yourself pretty well. Your interview for a TEFL job has been a success. Your interviewer thinks you are motivated, enthusiastic, creative, professional, responsible, dedicated. You give yourself a mental pat on the back and have the urge to make that ironic, self-congratulatory gesture when you close your palm, breath on the top digits of your fingers and rub them on your chest . So, is there anything you’d like to ask me? You think for a moment, an image of a cold beer pops into your mind. In a few minutes, you could be sitting in the sun feeling proud about your performance in the interview, how you didn’t bat an eyelid when confronted with the question about the best way to teach the Past Continuous. All you have to do is say: “No questions actually, I think we’ve covered everything”. Hearing these words, the interviewer will shake your hand and offer you work, starting on Monday. What, if any, type of contract are you being offered? How much and how often will you get paid? Gross? Net? Holiday pay? Sickness? Cancellation by students? Where and when are the classes taking place? At the academy? On-site? At student’s homes? Will you get travel costs? Do the students have a coursebook? If not, are there materials available at the school? Are you expected to create your own lessons? Is there a photocopier at the academy? Reference materials? Board markers? Internet access? How many students are in each class? Have they been level-tested? Age? Does the school provide teacher training? Observations? Teaching mentors? If you feel that the interviewer is being evasive, think twice before accepting a position at the academy. There are some unscrupulous employers in the TEFL industry and asking simple questions like the ones above should help you make an informed choice about whether you want to accept the job or not.